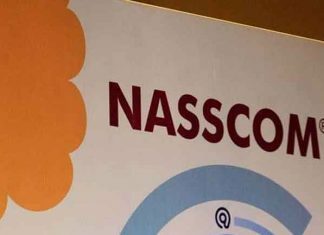 Nasscom will be hosting its flagship Nasscom Technology and Leadership Forum (NTLF 2019) from 20th to 22nd February at Grand Hyatt in Mumbai. 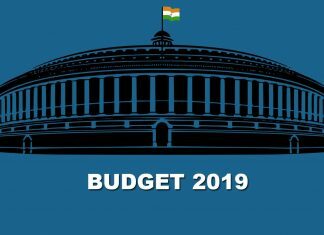 While the interim Budget 2019 focuses on technology like artificial intelligence (AI) but it misses IT industry’s key ask towards abolition of Angel tax, and various GST clarifications, said Nasscom. From the upcoming Union Budget 2019, Nasscom is looking for TDS cut, FTC and more money for digital skilling in AI, IoT and 3D. 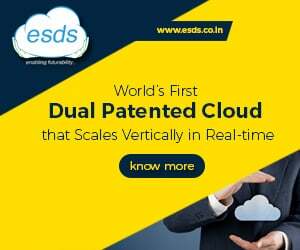 To encourage the niche industries, the Product Council of IT industry lobby body has introduced the second batch of the Nasscom DeepTech Club. 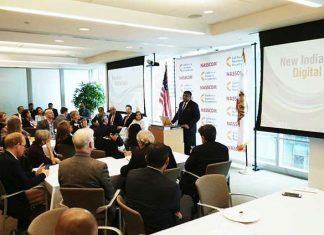 With an aim to enter new markets to create better opportunities for Indian tech companies, IT industry body Nasscom said that it has signed a letter of intent with prefecture Government of Hiroshima. 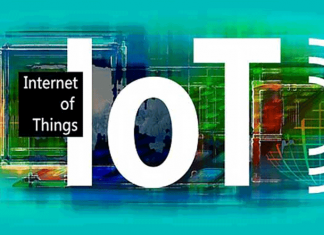 IT industry body Nasscom in partnership with Government of Haryana has set up a Centre of Excellence for Internet of Things (CoE – IoT) at Gurugram. NASSCOM also signed an MoU with Niti Aayog to collaboratively foster applied research, accelerating adoption and ethics, privacy and security. 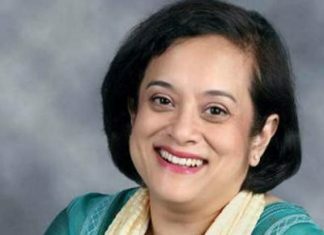 Debjani Ghosh, former MD, Intel South Asia, takes office as NASSCOM President, succeeding R incumbent Chandrashekhar upon the completion of his term. 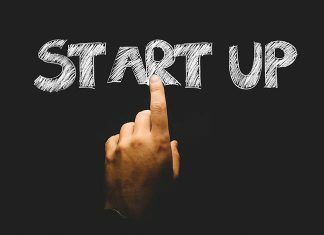 IT Industry lobby body NASSCOM said that six of its incubated start-ups have been selected for the 2018 batch of Israel’s MassChallenge accelerator.